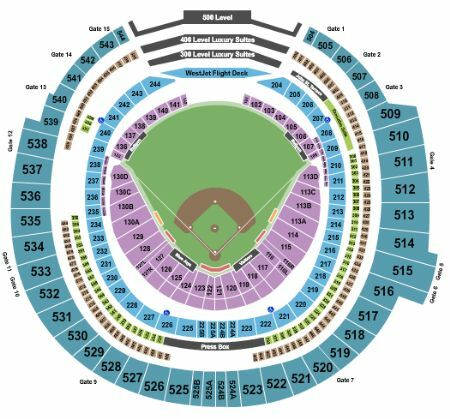 Toronto Blue Jays vs. Boston Red Sox Tickets - 5/22/2019 - Rogers Centre in Toronto at Stub.com! These tickets are printed Obstructed or Partial View. Tickets will be ready for delivery by May 21, 2019. These seats are on the aisle with purchase of the entire group. Tickets will be ready for delivery by May 20, 2019. Limited view seating. Tickets will be ready for delivery by May 17, 2019.